So how would you like to play World of Warcraft on your Asus EEE PC? Impossible? Not likely. 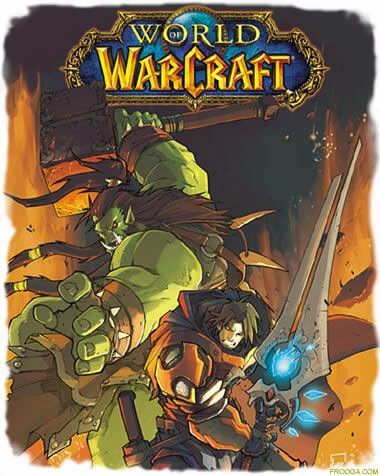 I just came upon a site that offers Free Online Games and they have World of Warcraft as a flash based game. Graphics is what you can expect from a Flash game but the game basics are there. They also have other online games that would help you alleviate your boredom. Follow the link and have a look.